Heart-baker, dream-maker! 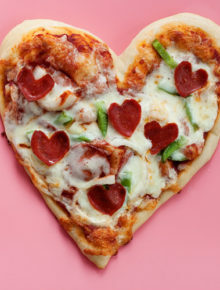 Show the love this Valentine’s Day with easy heart-shaped pizzas. 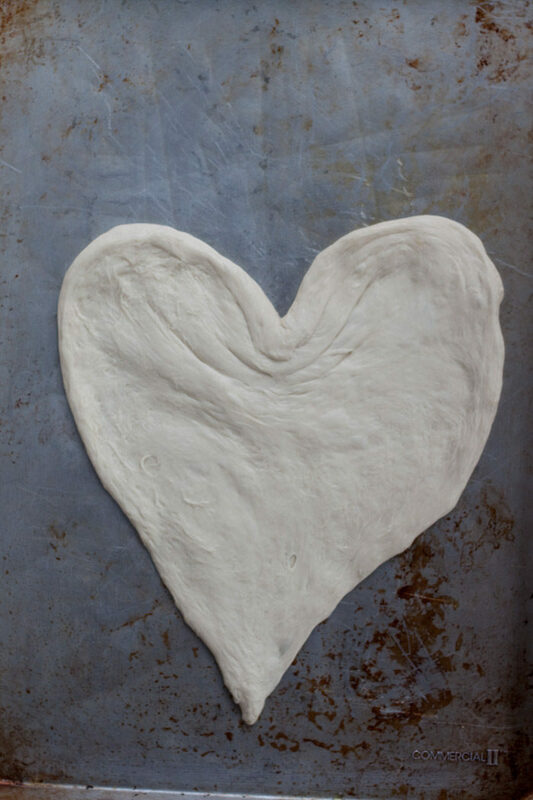 Grab some dough, arm yourself with the “pinch-and-pull” technique, and it’ll be all heart-shaped up in there! I’m so cliche: Pizza is absolutely one of my favorite foods. Not only because it is delicious, but also because, when done individual-style, it is perfect perfect perfect for our mixed-diet family. One classic pizza with pepperoni and cheese for my guy? Done. Some garlic & herb crust with a brush of olive oil and a sprinkle of mozzarella for the kiddo? You bet. Veggies and dairy-free cheese for moi? Yessir. 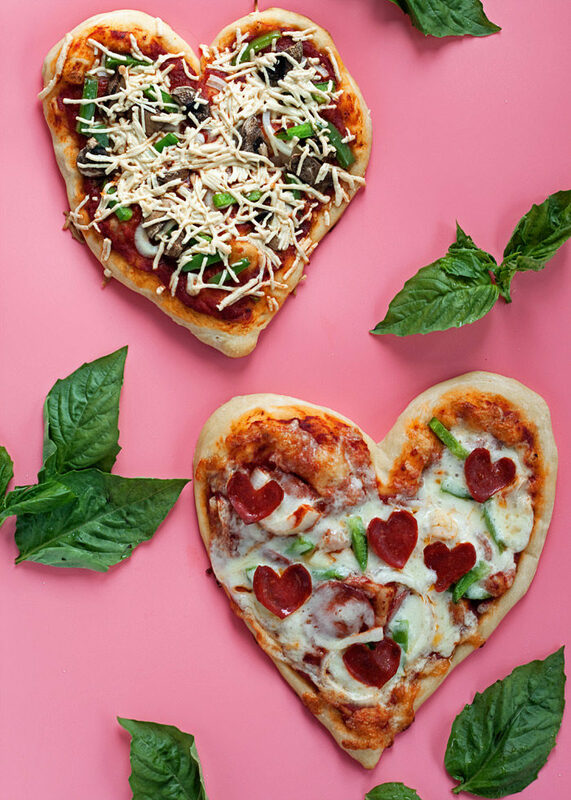 When you’re talking pizza, you’re talking my love language. 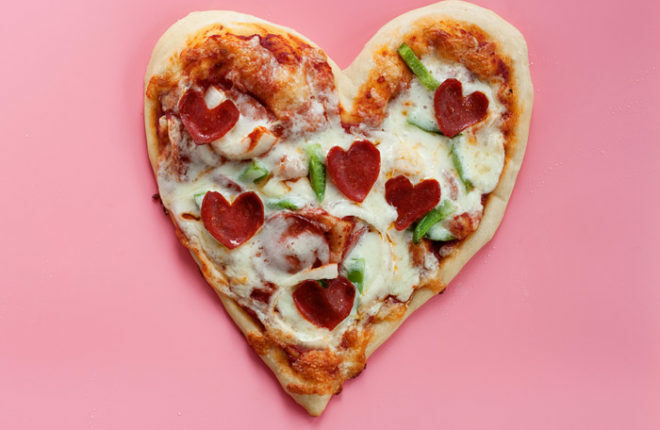 So naturally, around Valentine’s Day, heart-shaped pizzas are in order. 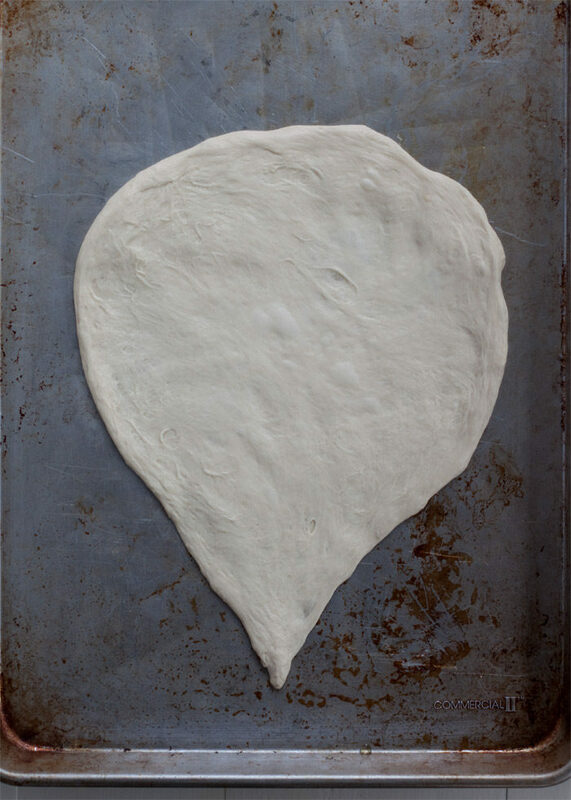 I’ve gone there before with these grilled numbers, but today I’m showing you exactly how to shape your crust so that you, too, can express your love pizza-pie style. 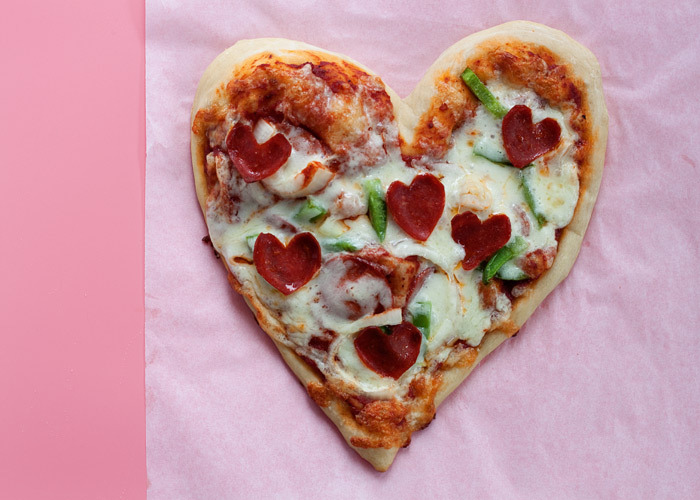 Because what better way is there to express your love than pizza-pie style?! Okay, so there are a few ways. But this one is totally legit too. 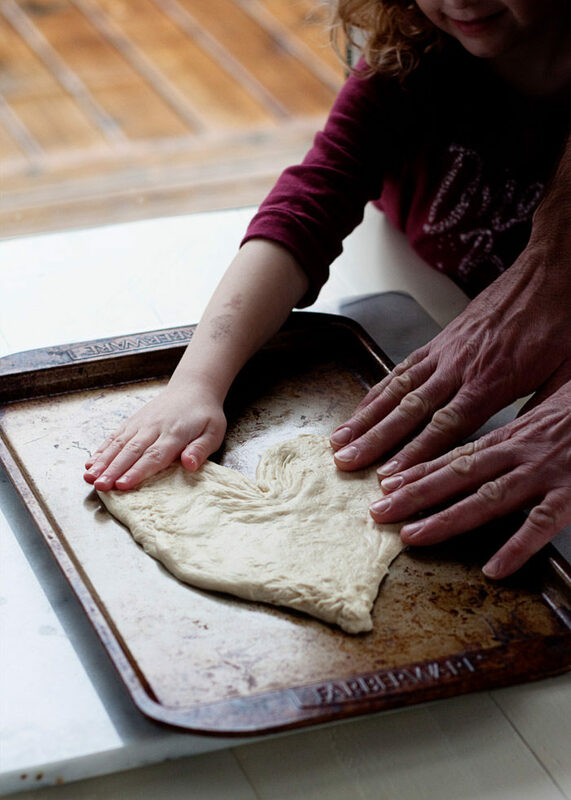 By the way, heart-shaped pizzas are totally fun to make with kids, too. Yeah, you might end up with a few kidney-shaped blobs too, but hey. Totally worth it. 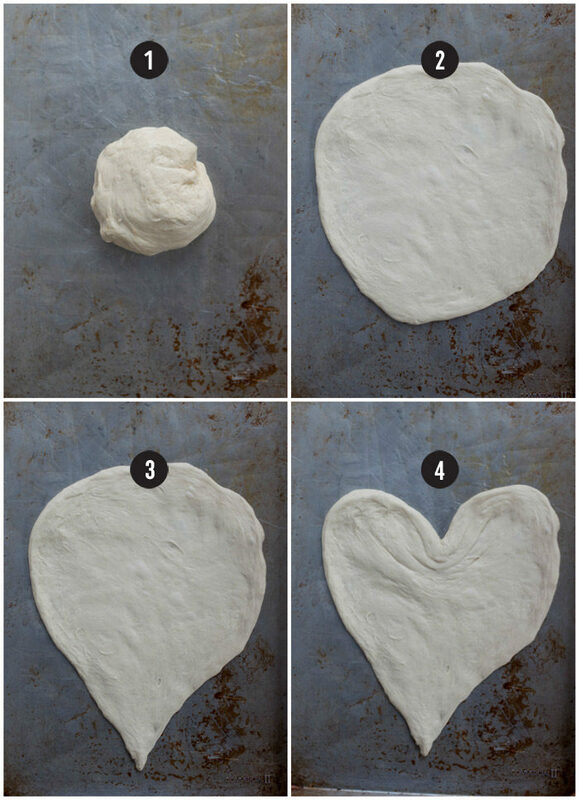 So exactly how do you make heart-shaped pizzas? It’s as easy as 1-2-3-4! Start with your favorite crust. Mine is either Trader Joe’s or this homemade pizza crust recipe which can be baked or grilled. Step 1: Shape it into a ball. I use about a tennis-ball-size ball of dough for one large individual pizza. 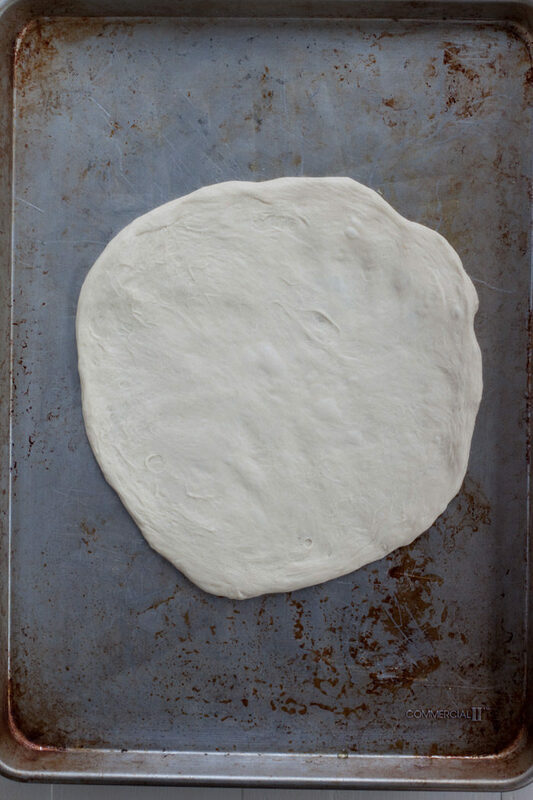 Then flatten it out into a round shape just like you would any normal pizza crust. I just grab the ball, stretch it with my hands, set it back down on the baking sheet, and press it with my fingers to finish shaping it. Note that if your dough doesn’t want to hold its shape, it may need to rest for a bit. Let it sit for 5 minutes then try again. Now, the patented pinch-and-push technique! 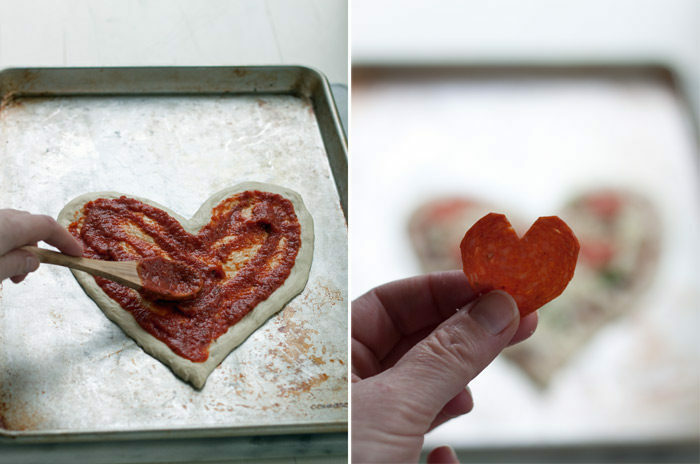 To make your heart-shaped pizza, pinch the bottom of the crust and pull down into a point. Your pizza is now a teardrop shape. If you’re having a bad day, stop here. Actually, don’t do that. Go all the way to heartland. You could use a little love. Now, take a finger to the top middle and push down toward the center of the pizza. Shape a bit here and there if you’d like and voila! Heart! Feel the love! Bake following your pizza crust instructions – my general rule is 450 degrees Fahrenheit and I start checking the pizza at about 5 minutes. Usually it’s about 8 minutes before the toppings are perfectly melty and the crust is golden brown. And now, here’s a video too! Your favorite toppings – I like onions, black olives, mushrooms, and/or green peppers. My guy likes straight-up pepperoni. Add whatever you like! 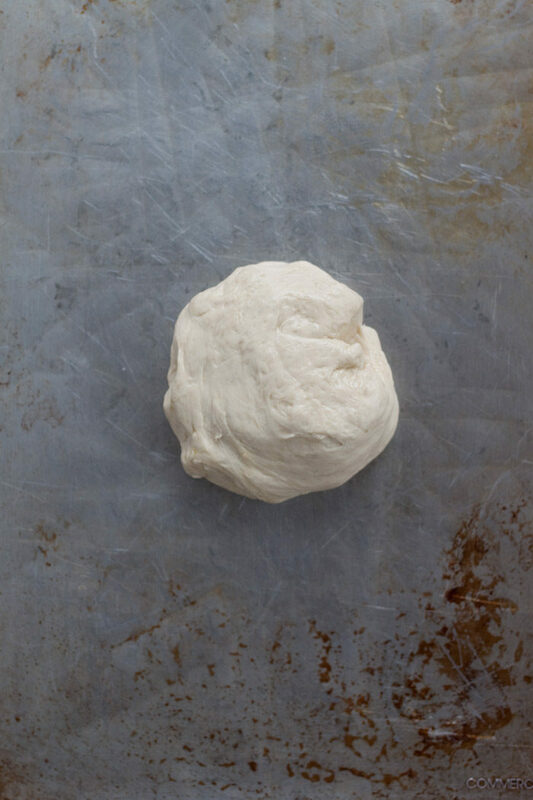 Grab a ball of pizza dough. Set it on your cookie sheet or pizza stone. Shape/flatten it into a circle. 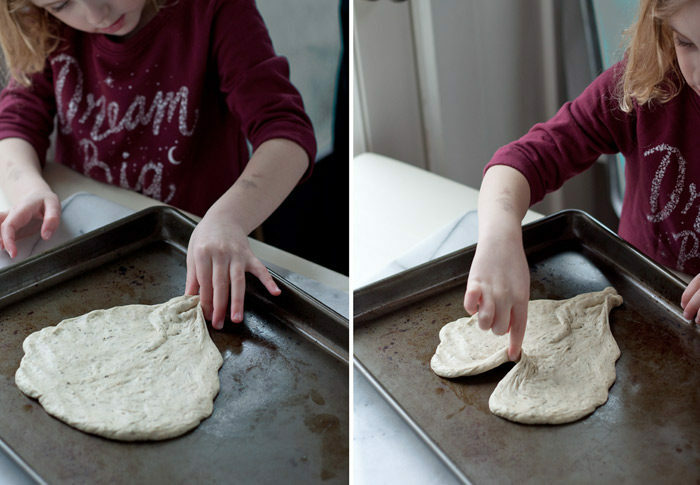 If your dough won’t hold its shape, let it sit for 5 minutes then try again. Pinch and pull the bottom of the circle to form a point. Take a finger to the top middle and push down toward the center of the pizza. Then tweak and shape a bit here and there if you’d like. Top just as you would any pizza! Bake following your pizza crust instructions – my general rule is 450 degrees Fahrenheit and I start checking the pizza at about 5 minutes – usually it’s about 8 minutes before the toppings are perfectly melty and the crust is golden. Serve. these are so cute. my husband is trying on vegansim and he misses pizza the most. i bet he would LOVE to have a pizza surprise like this one.